What is babywearing and why should you do it? Babywearing is the practice of wearing your baby in a wrap, sling or similar carrier. It has been practiced for centuries (if not longer!) and has recently become quite popular within the Western world. And all for good reason. If you’re on the fence about babywearing or want to know why it’s so good… read on. 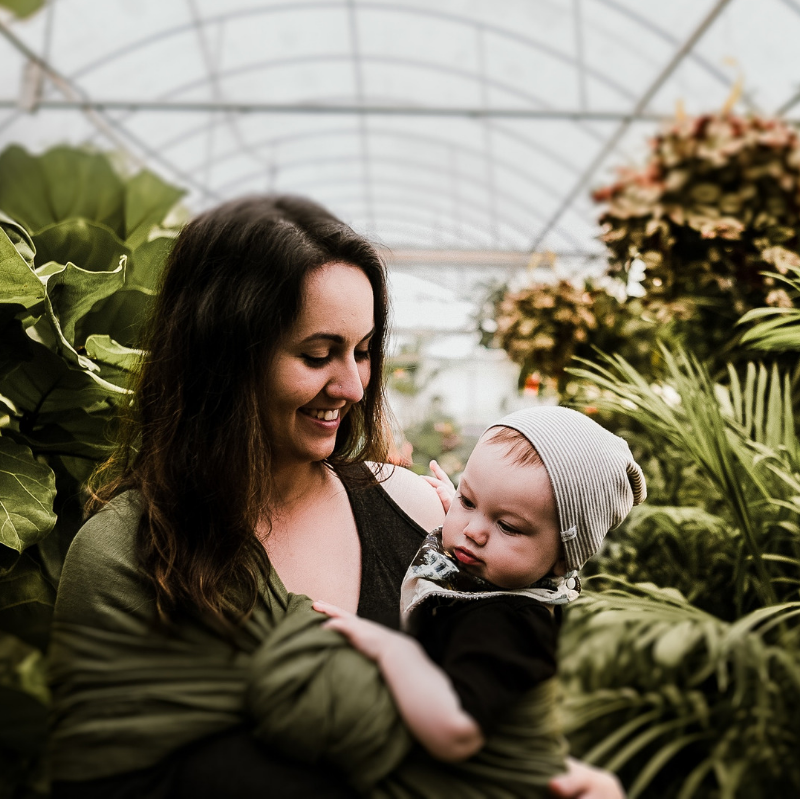 With so many benefits from something so simple, it’s easy to see why babywearing is loved by so many parents and their babies.